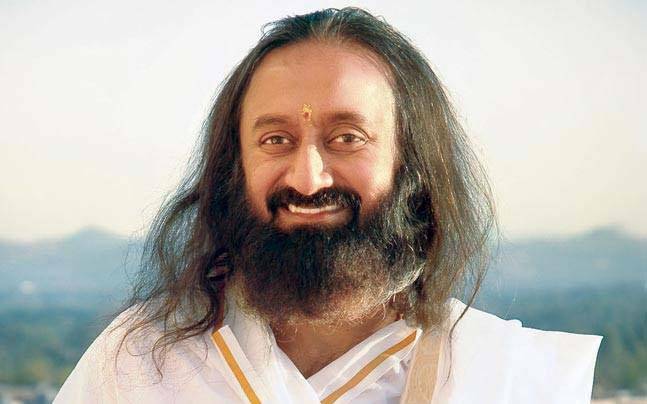 New Delhi, Nov 15: The Vishwa Hindu Parishad (VHP) on Tuesday voiced doubts over Art of Living founder Sri Sri Ravi Shankar's efforts to resolve the Ram Janmabhoomi-Babri Masjid dispute in Uttar Pradesh and said he won't succeed in his mission. VHP Joint General Secretary Surendra Jain said the issue of constructing a grand Ram temple at Ayodhya can never be resolved through talks. "This is not for the first time that Sri Sri has taken this initiative. In 2001, he made attempts but failed. The reaction to his efforts was the same as today. Somebody is calling him an agent of (Prime Minister Narendra) Modi while another is dubbing him a VHP agent. In fact, he is being insulted," Jain told IANS. "A way out cannot be found through talks. We doubt his (Sri Sri's) efforts will succeed." The spiritual leader had said on Monday that he would travel to Ayodhya and hold talks with various stakeholders to the dispute on November 16. Sri Sri was supposed to meet Home Minister Rajnath Singh at the latter's official residence here on Tuesday but the meeting was cancelled at the last minute. Sri Sri has said that he was involved as a "mediator" to the temple issue of his own volition and did not have an agenda. He said he will listen to everybody during the Uttar Pradesh visit. He is also likely to meet Chief Minister Yogi Adityanath. VHP spokesperson Vinod Bansal said the issue can be resolved only through an Act of Parliament as court proceedings would only delay the matter. "Even if the Supreme Court gives a judgment, the issue can be dragged through other judicial means. The best option is to resolve the issue through an Act in Parliament. The BJP had promised to resolve to issue through such a law," he said.